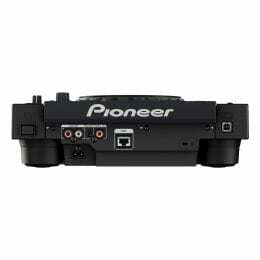 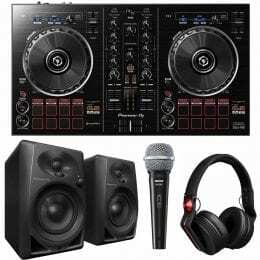 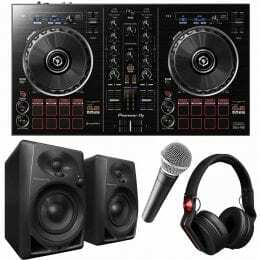 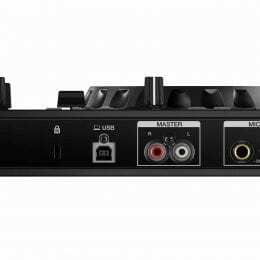 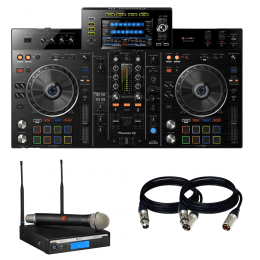 Pioneer DJ XDJ-RX2 2-Channel Professional Rekordbox DJ System with Electro-Voice R300-HD Handheld Wireless Microphone System and Cables. 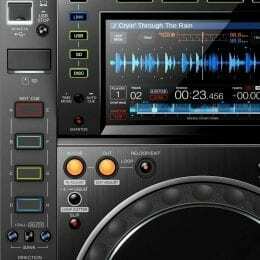 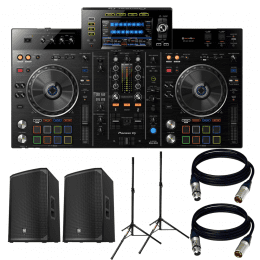 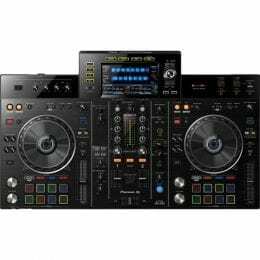 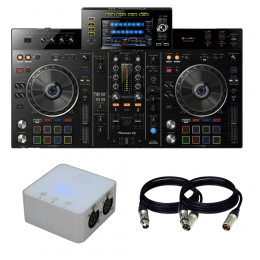 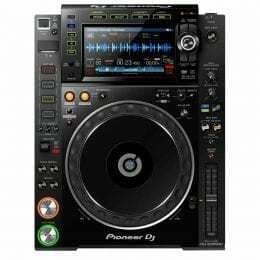 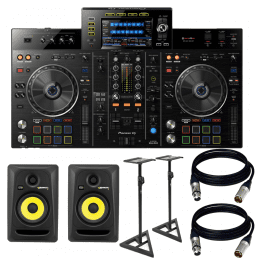 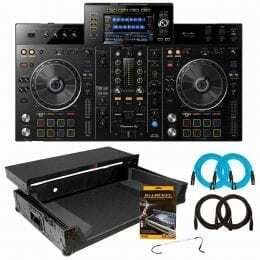 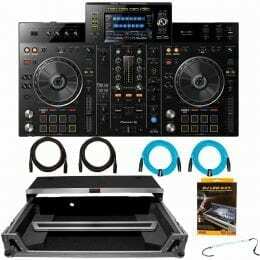 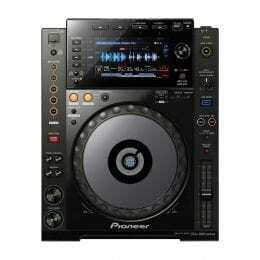 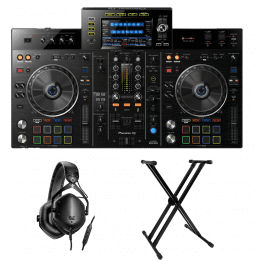 Pioneer DJ XDJ-RX2 2-Channel Professional Rekordbox DJ System with American DJ myDMX 3.0 DMX Controller and Software and Cables. 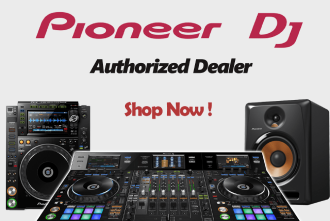 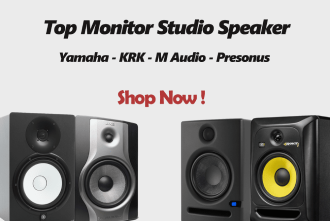 Pioneer DJ XDJ-RX2 2-Channel Professional Rekordbox DJ System with V-MODA Crossfade LP2 Special Edition (Matte Black) and Keyboard Stand.